However, the Third DCA found that the city had not cited any evidence as to the value of the betterments in its remediation plan or what it would have cost to restore to the condition set under the contract. It ruled that the city’s damages were speculative because it only provided the costs associated with the planning, permitting and construction of a park that is fundamentally different from the one it contracted for with Magnum Construction, i.e. a betterment. The panel concluded that “the trial court speculated as to the value of the betterments in the city’s remediation plan and thus speculated in its ultimate calculation of the damages owed to the city in connection with the landscaping defects in the park.” In addition to reversing the lower court’s final judgment against Magnum for the alleged playground defects, it also reversed the court’s award of damages as to the landscaping defects and remanded the case for a new trial solely on the landscaping damages. The takeaway from this aspect of the ruling for property owners is that they must provide clear evidence to support their damages calculations, which cannot be speculative or based on the costs for improvements that will be considered betterments. 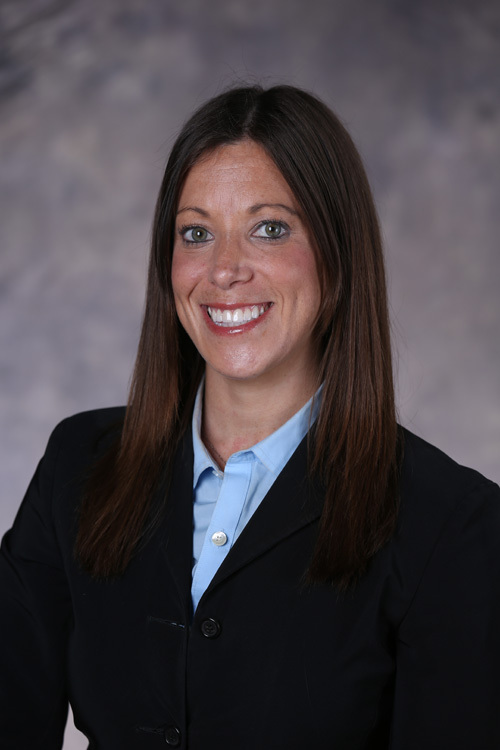 Our firm congratulates Lindsey for sharing her insights into the takeaways from this ruling for property owners and construction contractors with the readers of the Daily Business Review. Click here to read the complete article in the newspaper’s website (registration required).